Welcome to Henry May Property Management. We are private landlords letting property within the Birchgrove, Morriston, Neath, Graig Newydd (Pontardawe), Briton Ferry, Skewen and Clydach areas, where service is of the uppermost importance. 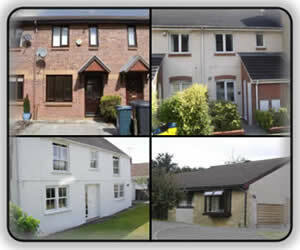 Henry May is a family company which has a varied and comprehensive portfolio of properties. We pride ourselves that you will make our properties your home.